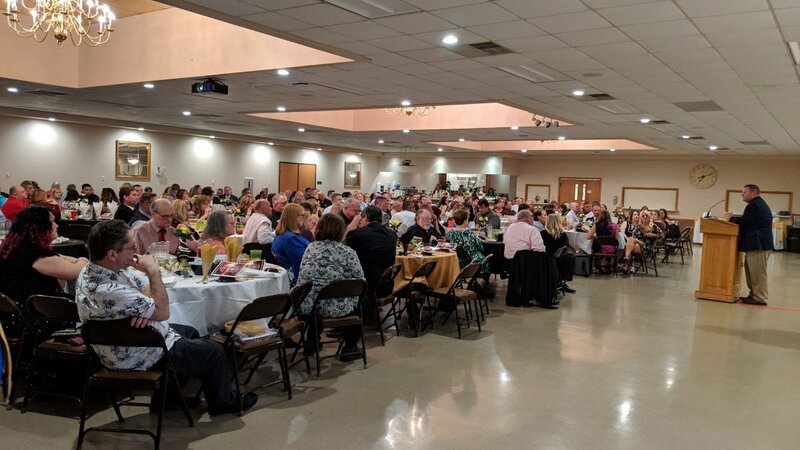 On Saturday evening, Hose Company members and distinguished guests gathered at the Level VFC Banquet Hall for the annual SHCo Awards Banquet, as 2019 marks the one hundred and seventeenth year of dedicated service to the citizens of Havre de Grace and surrounding areas. 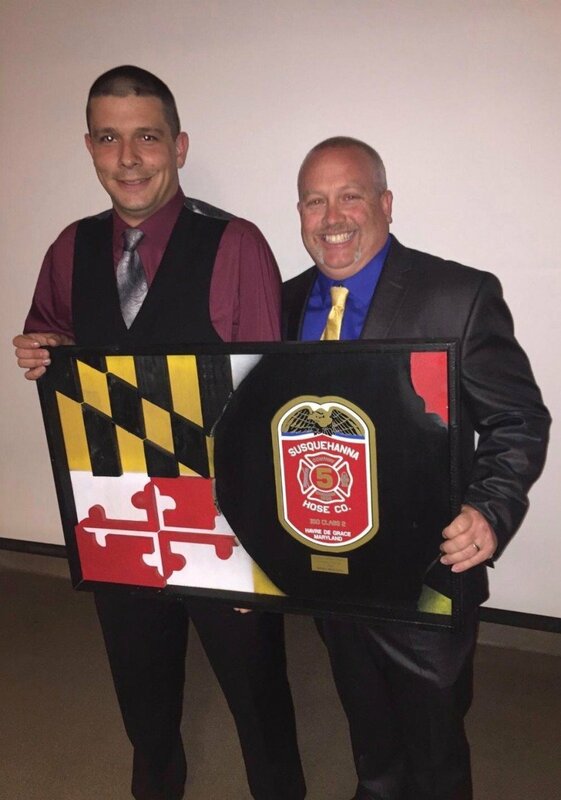 This year’s banquet was dedicated to SHCo Firefighter Nathan Flynn, who tragically perished in the line of duty, while battling a house fire in Howard County, in July of 2018. As attendees arrived, they enjoyed a social hour with hors d’oeuvres and refreshments, followed by a welcome and remarks by SHCo President Joe Miller. After his opening remarks, President Miller handed the evening off to this year’s toastmaster, past SHCo Chief Merrill Dougherty. Prior to dinner and the awards ceremony, a memorial service was held honoring the late J. Noble Mentzer, Robert Ishbaugh, Nathan Flynn and their families. As attendees enjoyed dinner, Toastmaster Dougherty welcomed several distinguished guests, which included local and state level politicians. Following the welcoming of guests, the annual year-in-review video was presented to those in attendance (video posted below), which was followed by the awards ceremony and reports by Chief Scott Hurst and President Miller. 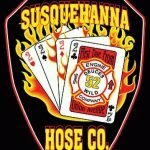 Chief Hurst reported that the Hose Company responded to to 794 calls in 2018, which marks the 116th straight year the Hose Company has answered each and every call for service, no matter the time of day. 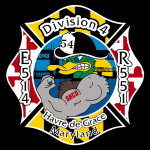 Not only did members answer each call for service, they also accrued over 12,000 training hours, which included 68 members being approved as Harford County Fire Line Officers, by far the most of any company within Harford County. Also, despite not owning an ambulance, 26 SHCo members were approved as EMS Officers, once again, the most within Harford County. 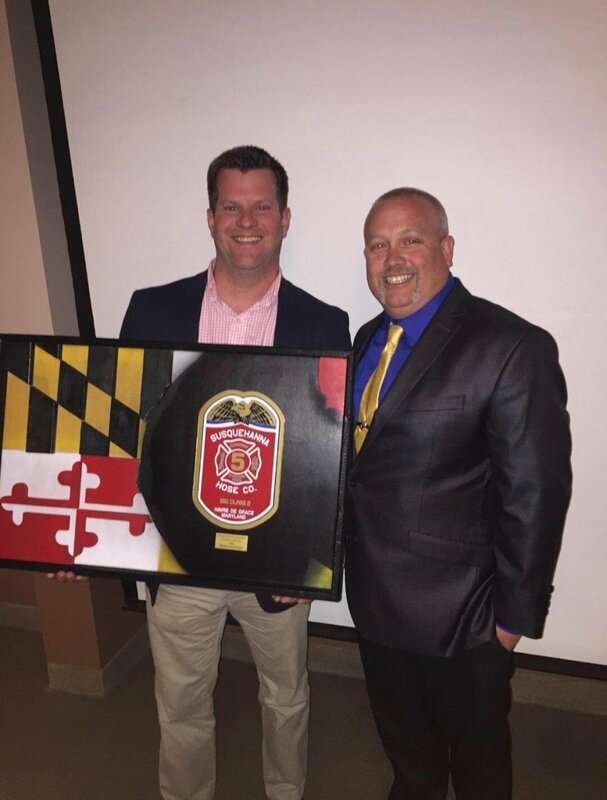 Chief Hurst also acknowledged that the Hose Company leads the State of Maryland in National Pro Board Certifications, once again proving that the SHCo is the highest trained fire company around. Also during 2018, one of the biggest accomplishments was the replacement of our self contained breathing apparatus. An appointed committee worked for over 18 months, assuring that the best and safest SCBA would be purchased for our members. All members then had to complete a fit test and attend mandatory classroom and practical sessions with the new SCBA. 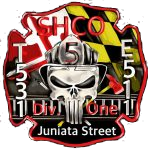 Despite what seemed like a daunting task, the dedicated members of the SHCo once again proved they were the best, and in November 2018, the SCBA were placed in service. 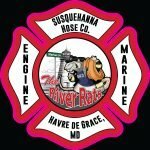 These new SCBA will serve us for the next 15 years and we’d like to, once again, send a special thank you to the City of Havre de Grace and Harford County for providing the funding for this project. Despite all of the accomplishments in 2018, Chief Hurst has appointed several goals for the SHCo in 2019. These goals include all members to complete “Stop the Bleed” training (100% completed), while also sending a large amount of members to Tactical Emergency Casualty Care training in the fall. The SHCo will also undergo a new ISO grading, looking to improve from our already outstanding Class 2 Rating. We’re confident that we will be able to improve to a Class 1 rating, becoming the first Class 1 rated Volunteer Fire Company within the State, as our members have already completed over 7,000 hours of training and 21,000 hours of fire duty in 2019. 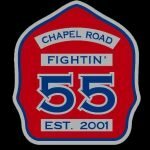 It was great evening for all in attendance & we’d like to send a special thank you to the Aberdeen Fire Department for covering our area, so our members could enjoy the evening.